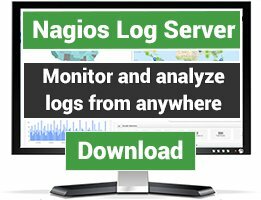 Nagios plugins to monitor other types of monitoring applications, for which there is no specific category yet. 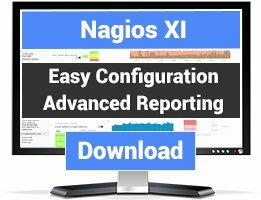 This script is written to attach Nagios to an HP-Openview instance through the notification functions of Nagios. check_ganglia.pl -- A nagios plugin allowing checking of Ganglia (gmetad) XML entries. Supports all arbitrary XML data, standard ganglia metrics, gmetric-introduced points, etc. check_ganglia_metric is a Nagios plugin that allows you to trigger alerts on any Ganglia metric. This plugin was heavily inspired by Vladimir Vuksan's check_ganglia_metric.php, but it comes with a number of improvements. 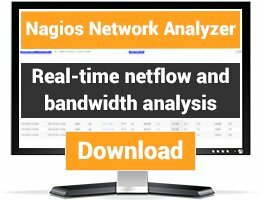 This utility is designed to send events from Nagios to a BMC Patrol Operations Manager server.